« Duck fetus turned delicacy? Today, Sandra Cano, Mary Doe in the Doe v. Bolton Supreme Court Decision a companion decision to Roe v. Wade has lost her battle with cancer ! The case was called Doe. Vs. Bolton and it was the companion case for Roe V. Wade. But Cano never wanted nor had an abortion. 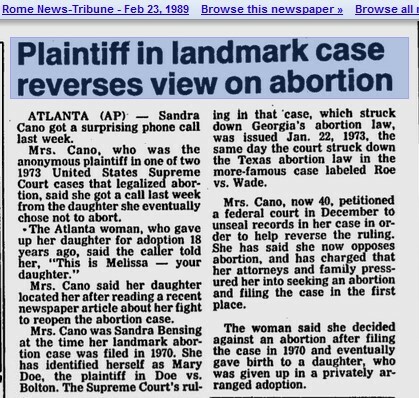 In fact, like Norma McCorvey – Roe in the Roe v. Wade case, Cano carried the pregnancy to term. 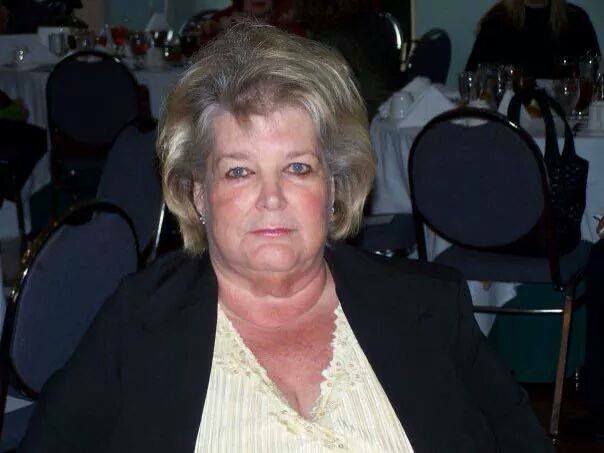 In 1970, she gave birth to a daughter but gave her up for adoption. The Doe decision allowed for abortion up until the moment of birth if necessary for the health of the mother. 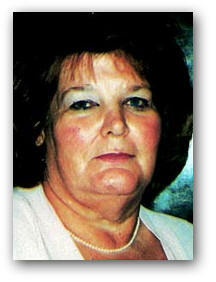 According to Cano, the original case was advanced without her understanding of what was going on. Cano once spoke with the National Catholic Register’s senior writer Tim Drake about the case. “Back in 1970,” Cano begins, “I had a very complicated marriage and had two children in foster care. I was pregnant and wanted to get my babies back from foster care. I was poor, uneducated and ignorant. My life was very unstable. I was in a survival state. I went to Atlanta Legal Aid to get a divorce. Whoever was there to try to help me, I trusted. That’s how I became unknowingly involved with Doe v. Bolton. Never once did I know that we were going to kill babies. “I can’t understand how a case like this could go to the Supreme Court without anyone knowing or speaking to me to find out if what the attorney was presenting to the court was true. I was so ignorant I didn’t know that there were two cases that legalized abortion. “I ran away to Oklahoma to keep from having an abortion. They knew I was against abortion. Grady Memorial Hospital said I had gone before a panel of nine doctors and nurses to seek an abortion. I never sought an abortion. The hospital has no records because I never went to the hospital. The Register asked how she discovered the truth and she replied, “In 1974, I went to Georgia Right to Life to try to find someone to help me. I told them that I was the woman who was involved in the abortion law, but didn’t know what it was about. They sent me to Fayetteville to seek help. On and off over the years, I would come forward, but when you don’t have money or people willing to help, a lot of people think you’re someone off the nut wagon. “In the 1980s, I talked to an Atlanta Journal and Constitution newspaper reporter. She told me I had to prove who I was. I asked, “How do you do that?” She told me I had to go down to the court to verify that I was the person involved in the case. When I did that, they told me I had to go to the Federal Archives building. When I did that, they gave me this humongous book to look through. I didn’t understand half of it. I was out of my league. There was also a sealed envelope. I wanted to open it, but couldn’t. They told me that I would have to go to the court to have my records unsealed. Someone at the court showed me how to petition the court to unseal the records. “A week later, Judge Owen Foster called me. He told me, “I don’t normally do this, but think you need a lawyer. We’re going to be hearing your case.” I found an attorney and went down to the court to unseal the records. Margie Pitt Hames didn’t want me to open the records. “They connected my name to a case that I never knew about in the beginning, never participated in, never believed in. I carried a guilt for many, many years. I was just a pawn,” Cano told The Blaze. R.I.P. Sandra Cano, God knows the truth and to Him it matters as well. Thanks for speaking up for life !! This entry was posted on September 30, 2014 at 7:59 pm and is filed under Abortion History, Abortion in the news, Roe with tags Abortion, dies, Doe v. Bolton, Mary Doe, Roe V Wade, Sandra Cano, Supreme Court. You can follow any responses to this entry through the RSS 2.0 feed. You can leave a response, or trackback from your own site.